As we age, one of the more serious health concerns is osteoporosis. Osteoporosis can lead to bones becoming weak and brittle, and overtime these bones become much more susceptible to fracture. For the most part, age is a major contributing factor for older individuals. As human bones age, they become more susceptible to getting osteoporosis. Bone, although it may seem dead, is active living tissue that is constantly being broken down and replaced. With Osteoporosis, we are not able to create new bone at the pace of the loss of existing bone. 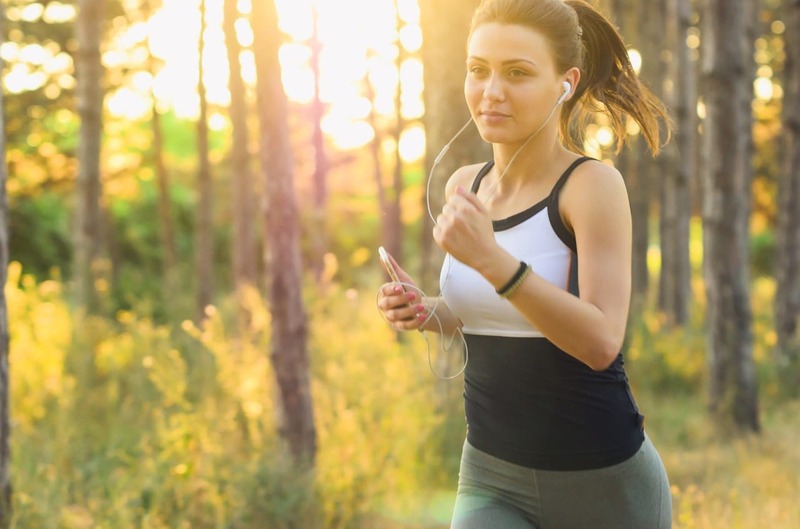 The good news is that with training, orthopedic specialists note that the condition can be prevented or corrected with vigorous exercise, including running or strength and resistance training. So what to do to slow or prevent bone loss. One of the best methods to support current bone density is through physical activity. Activity increases the physical stresses on bone which helps to activate the osteoblasts causing bone deposition. Strength and resistance training is one such physical activity that is being advocated as a means of retaining and possibly even increasing bone density. Resistance training is an excellent way to keep our bodies strong and healthy. The benefits to muscle mass, strength, and cardiovascular health are thoroughly researched and supported. Keeping our bones strong and in good shape is essential for healthy aging. • Lunges – Forward lunges, side lunges, reverse lunges, and other types of lunges that require you to engage your hip and leg muscles while balancing on one leg can help improve bone density, especially when weight is added. You can add weight by using a barbell or dumbbells. • Step Ups – Like a lunge, a step up requires a single leg to push your body weight in the air. You can use a bench, a chair, or a stepper you may find in the gym. Some variables include adjusting the height of the platform you are stepping on to and the weight you are carrying. • Squats – There are many options for squats exercises. These can include, bodyweight squats, holding a dumbbell in front of your chest (Goblet Squat), using an exercise ball against a wall, to doing a traditional front or back barbell squat. If you would like to know more, contact us for exercise plans that support bone health. Advanced Body Metrics uses research-grade body composition analyzers providing the most affordable, accurate and quick full body analysis available. Understanding your unique body composition provides powerful data to help you reach your health, wellness, and fitness goals in a hassle-free environment.